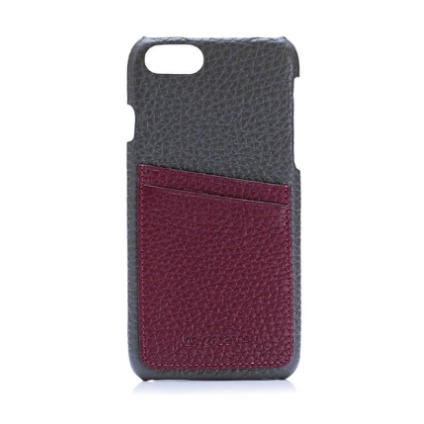 The hard shell dressed with hand made genuine floater Turkish leather combined in this thin and form fitting design to fit iPhone 7/8. The soft touch surface finishing personalize the sleek design. Well-curved battery jack entry. Our designer created two cart slot on the backside of the case enabling more functionality for carrying your essential card, cash, etc.